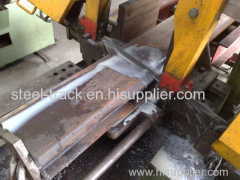 Steel track company is located near one of the biggest ports NINGBO IN CHINA. 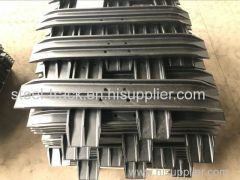 It has grown to become one of the Chinese leading suppliers of the high quality wearing parts for all sized earthmoving machinery. 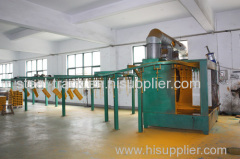 Such as track shoe plate, bucket teeth, cutting edge and other undercarriage parts.